You may have noticed some changes over the past few months. And I feel like I owe you guys an explanation. I haven’t been blogging as much. 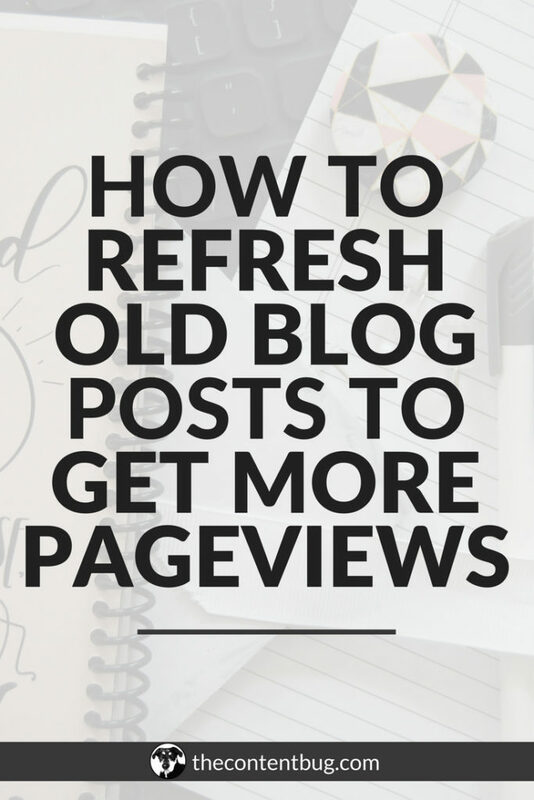 And when I have been blogging, they have been shorter blog posts that feature YouTube videos that you have to watch to get the information you’re looking for. You see, a year ago I started my YouTube channel. I was in love with talking on Instagram stories. And I felt like video was going to be the place of real growth within my blog. So I started shooting videos on a weekly basis. At the time, I was trying to upload 2 videos a week. They weren’t the best. Heck, they really weren’t even good. But you have to start from somewhere, right? Fast forward a few months and I began to feel overwhelmed with uploading 2 videos a week, 1 blog post a week, and building out my paid products. I thought about drawing back on my YouTube channel. Only shooting and uploading 1 video a week would take a lot off my workload. But instead, I decided to try out vlogging. This allowed for me to go about my day normally, shooting videos while I was doing what I was already going to do. And it didn’t take me long to fall in love with vlogging! Not really surprising since I love Instagram stories and it’s basically stories just compiled into a video. So I continued to upload 2 videos a week, sometimes 3. And I started to share them on my blog. Each week I was creating 3 pieces of content at least. But if you stumbled upon my website, you would never know that. You would only see my blog posts on my blog post. That’s it. I felt the need to integrate my blog with my YouTube channel. And adding a simple link on the bottom wasn’t enough. So I started to plan out my YouTube and blog content calendar to work together. That way the blog posts that were shared each week could feature one of the videos I created. But again, I wasn’t happy. I felt like I couldn’t properly promote my YouTube videos. And it almost felt like I was creating duplicate content. So I decided to rethink my strategy and research what others were doing. On Pinterest, I’ve seen pins that lead directly to YouTube. And at the time, that’s what I was doing. But then I found some pins that promoted YouTube videos but lead to a person’s website! These people were creating blog posts that were specific to their YouTube videos. They included a small intro and a small outro with the main focus on the video! So I drew some inspiration and decided to do something similar. Now if you head to my blog tab, you’ll find all the content I create. YouTube videos and blog posts! My blog is where it all began. I bought my domain over 2 years ago and I’ve been blogging weekly since then. There are now over 130 blog posts on my website. Meaning a ton of free resources for you guys to enjoy. And over time, I started to feel like I was running out of stuff to talk about. I know that’s silly. Because the more you create the more ideas you are going to have. There is truly never a shortage of ideas. But I started to notice that people were asking me to create content around topics that I already had blog posts for! I felt a little stuck. But whenever I created a YouTube video, it felt exciting. It felt new even though I had been doing it for a year. So I decided to make a big shift. One of the many shifts I’ve made in my blogging business over the past year. 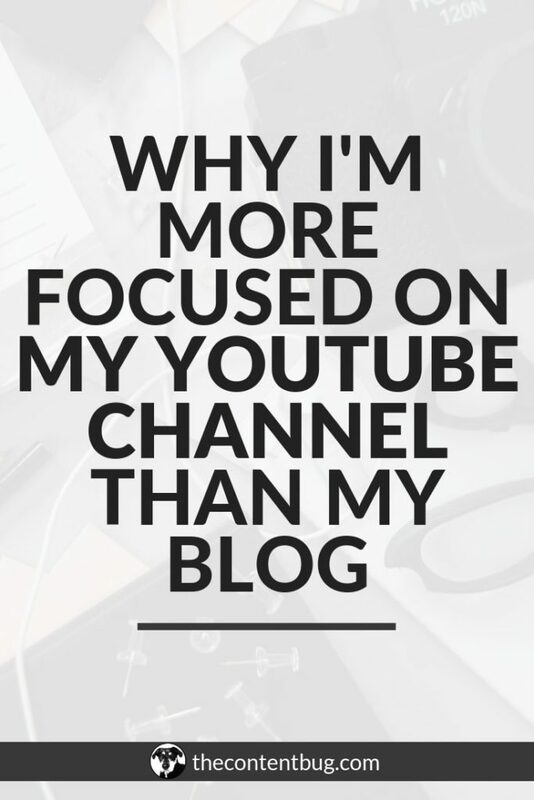 I decided to focus more on my YouTube videos instead of my blog posts. This shouldn’t come as a surprise to you. But videos are truly the future. Less and less people are reading blog posts because it takes too much time! More people are watching videos or listening to podcasts to get the information they need. Mainly so they can do something else at the same time. 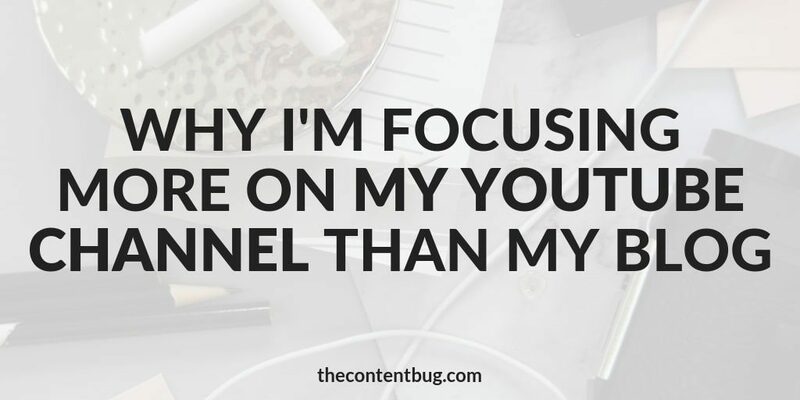 Ask yourself… how many blog posts do you read a week compared to how many YouTube videos or TV episodes you watch? You’re more likely to watch the news than to read a news article. Or at least that’s the case for most people. Do I think that blogs are dying? HECK NO! Most certainly not. 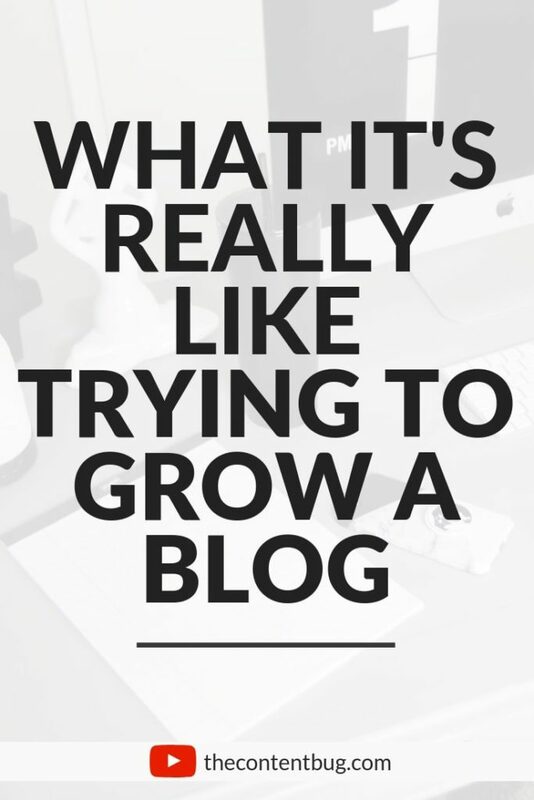 And if you want to become a blogger, I highly recommend that you get started. But I will also tell you that I think it’s a smart move for most bloggers to start to incorporate videos into their strategy. Whether that’s tutorials, a welcome video, or just Instagram stories. And it shouldn’t be ignored! If you aren’t subscribed to my YouTube channel, or if you’ve never watched one of my YouTube videos, then you’re really missing out on a huge chunk of content! When I first started my channel, I wanted to create all useful pieces of content. I created tutorials, share helpful tips, and even gave you my strategies. Each new video was highly curated and planned out ahead of time. But of course, that didn’t last! 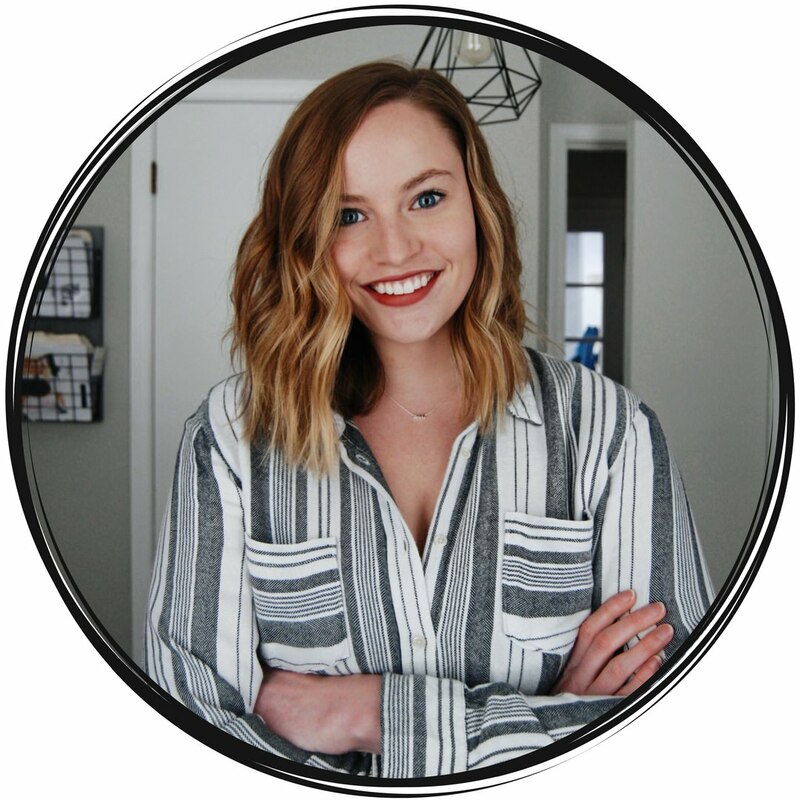 I love sharing my life, my thoughts, and what it’s really like to be following a passion, building a business, and owning a blog. So when I started vlogging, my channel really turned into something different. It’s a bit more personal. And I feel like it’s a bit more real. You get a look into what my life really looks like. Not just the photos I share on Instagram. Or the 2 minutes I talk on IG stories a day. This is a real look at my life. My thoughts. My personality. Because we all know I’m not perfect. I look at my YouTube channel as a place to be really creative. To create whatever I want to create. Not what I think other people would want me to create. 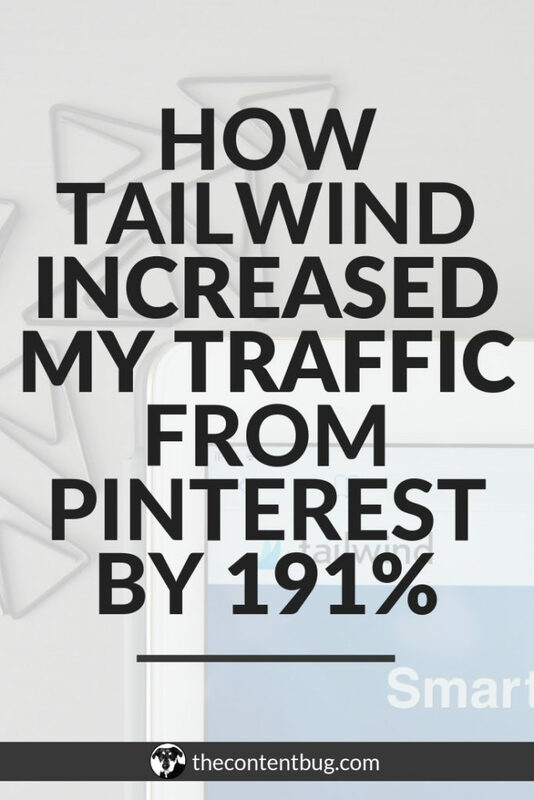 Sure I still talk about Pinterest, SEO, Instagram, Tailwind, and all that fun jazz. But I also talk about my struggles with blogging, driving with GrubHub (did you know that I’m now a GrubHub driver?! Yeah…), and self-care. Psssst. Most of my vlogs don’t end up making it to the blog. I still want to keep TCB a place filled with helpful content. So make sure you’re subscribed to my YouTube channel so you don’t miss anything! I’m not going to stop creating blog posts. I still absolutely love writing. It’s a source of release for me. But I’m also not going to stop working on my YouTube channel. I’m finally at the point where my videos are getting better, I’m starting to appear more in search on YouTube, and my subscribers are growing faster than ever before. So I’m going to continue to create videos. And blog posts. Each week you can expect 2 videos from me. I try my best to upload new videos every 3 days. But sometimes they end up 4 days apart. And you can expect at least 1 long-form blog post, I’m talking 2,000 words or more, every 2 weeks. Sometimes it may be every week. But I’m not promising that! Plus I share at least 3 Instagram posts most weeks. So feel free to follow me on there if you want even more free content. And if you want to take it up a notch and get access to more than just my free content, then you might want to check out The TCB Vault! Where new tutorials and helpful content is uploaded every month that aren’t shared anywhere else. As the year comes to an end, I’m already starting to plan out my goals, content, and new projects for 2019. So I want to know, what kind of content do you want to see? Maybe more personal blog posts like this one? Or more tutorials, helpful tips, and actual strategies? I’m up for anything! So I want to hear what you think. And if you have any ideas on new products I could create or new sections to add to The Vault, I’m wide open for those ideas too! But can I share something a little scary with you guys…? I’m not 100% sure where this blog is going to take me. When I first bought this domain, I thought that I would only be sharing content about digital marketing to bloggers. I wanted to share what I learned from working in the digital marketing industry with those bloggers who just wanted to follow their passion. But over time, it turned into so much more. I never would have thought that I would be sharing my life as much as I am today. Heck, when I first got started I was afraid to show my face! But I’m happy with where my blog and brand is at now. And I can’t possibly begin to tell you where it will be in the future because I don’t even know. All I can hope is that you stick with me through this journey. Keep chasing your dreams. Keep working to create a life that you’ll truly love.